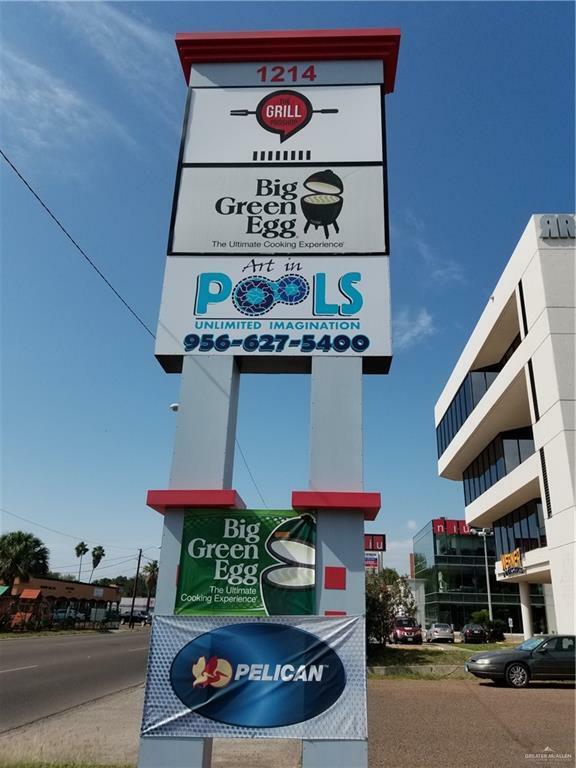 Great location for a business on north 10th street, with high traffic visibility. 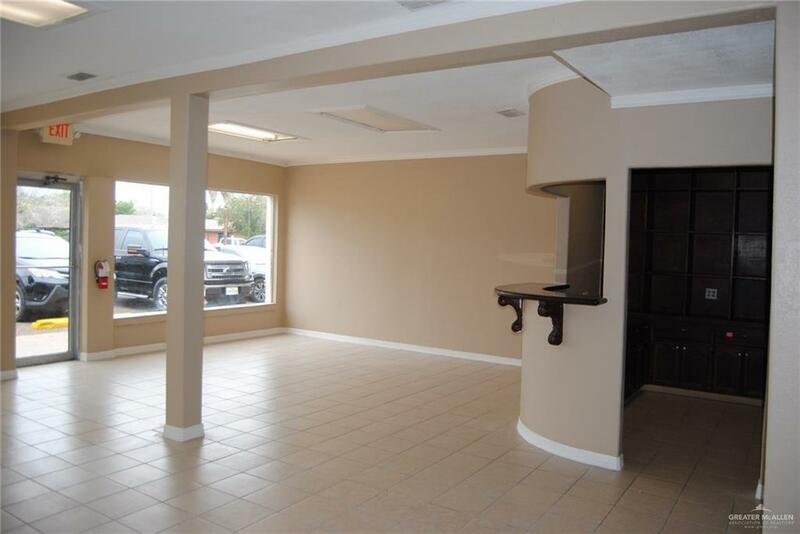 Building offers both office and retail space as well as some storage in back. 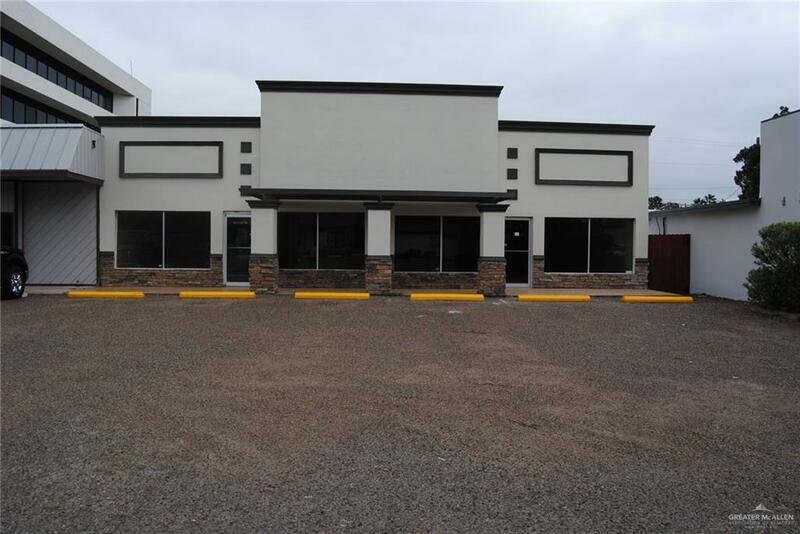 Listing by Romayeo (Ronnie) Esparza of Realty Executives Rio Grande Valley.